Sensational #Sushi and More! 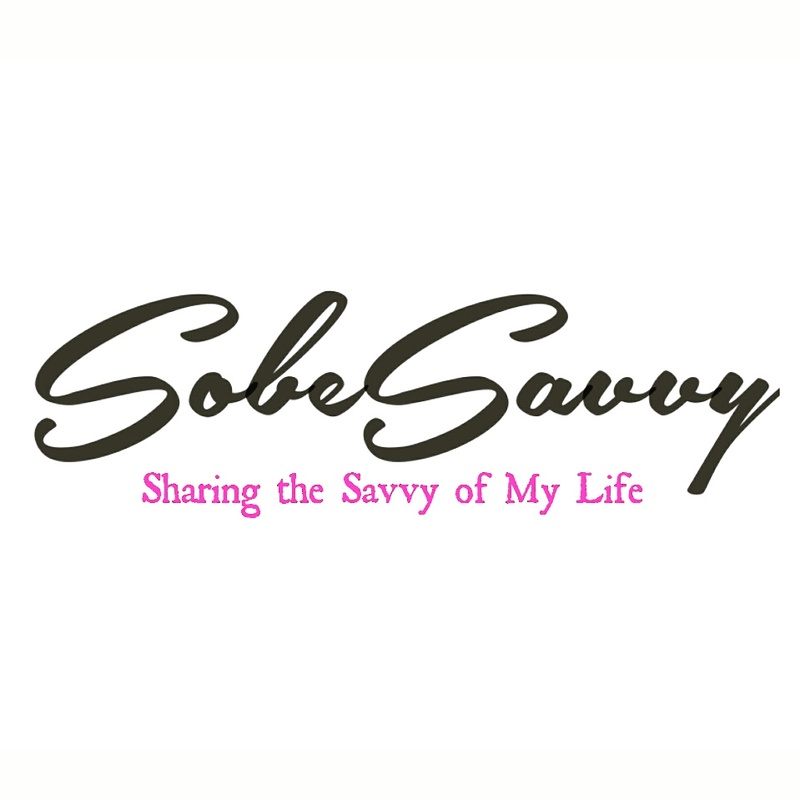 @KatsuyaAtSLS #katsuyabysbe #sbestyle Recap by #SobeSavvy ! I recently wondered whether Katsuya, 2014’s Open Table Diner’s Choice award winner was deserving of such a coveted award. After dining there this past week, I wonder no more. It’s located within the uber fab SLS Hotel on Collins Avenue. http://katsuyarestaurant.com/southbeach Upon entering the crisp Philip Starck designed dining room we were seated promptly. The dining room was attractive and very stylish but make no doubt about it, the food is the star here. One had to travel to Los Angeles or Las Vegas to enjoy Chef Katsuya’s unique take on Japanese cuisine prior to this Miami outpost opening. He is a master sushi chef but also much more. His menu takes the palette on a journey to the far east with worldwide influences. We wanted to try everything but knew that was impossible. We were ecstatic when our waitress pointed out that they had a tasting menu. Dinner Omakase is the name of it. It promised, “The best of the best signature dishes! All of the items that Chef Katsuya is famous for in one tasting menu”. That was an understatement. Our experience began with a tasty serving of seared tuna With Japanese salsa baby heirloom tomatoes and was topped with a dollop of what I call wasabi crème fraische. Great start. Although they have a great cocktail and wine menu, we opted for a bottle of sake. Their sake menu is extensive. Prior to our first course we ordered five oysters from the raw bar. Kumamoto oysters specifically. There are my favorite oyster of all time. I enjoyed just sitting at the raw bar and watching the sushi chefs at work. The oysters came on a ice platter that resembled a work of art. So fresh I could still taste the Pacific Ocean in them. From that point on, sampler plates came out in a synchronized ballet from the kitchen at perfect intervals. Chef Katsuya invented a dish called spicy tuna on cripy rice. Sounds simple right. It is simply divine. The kind of dish that one can only experience to appreciate. The crispy rice absorbs the spicy from the tuna in an amazing subtle way. Fresh sushi, creamy rock shrimp and their baked crab hand roll were just a few of the myriad of dishes that came out during the Omakase. Service was exemplary. Attentive without being instrusive is a skill few restaurants have mastered. Katsuya has it down packed. Our wonderful experience ended with their version of donuts which had a passion fruit glaze… H.E.A.V.E.N. Perfect ending to a perfect meal. No. The perfect experience. Making the experience a little more special is that it happened to be my husband’s birthday. The waitress brought out a beautiful version of their birthday “cake”. Great place to celebrate birthdays or any special event.